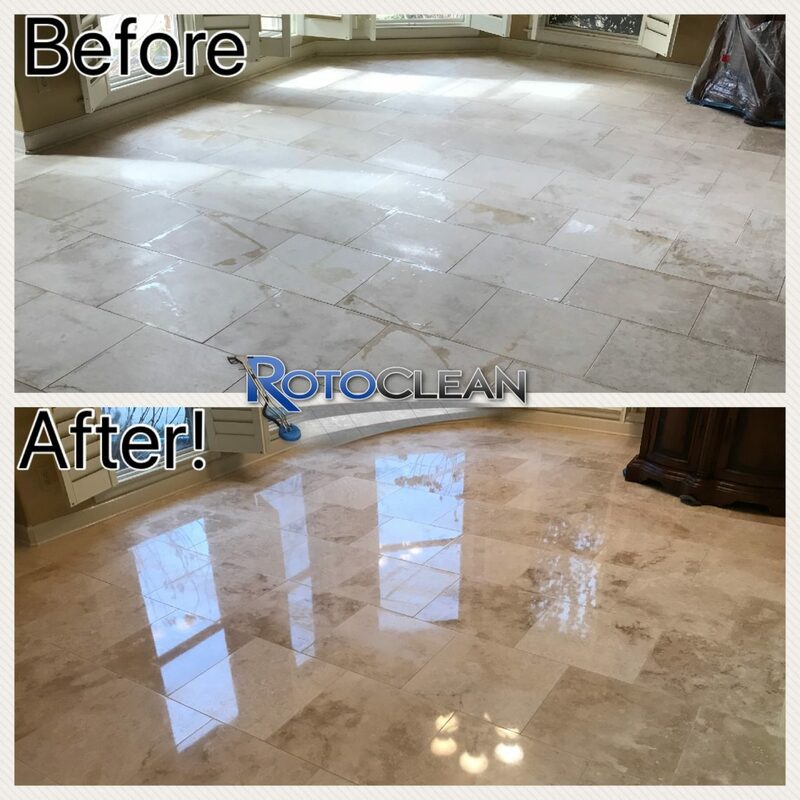 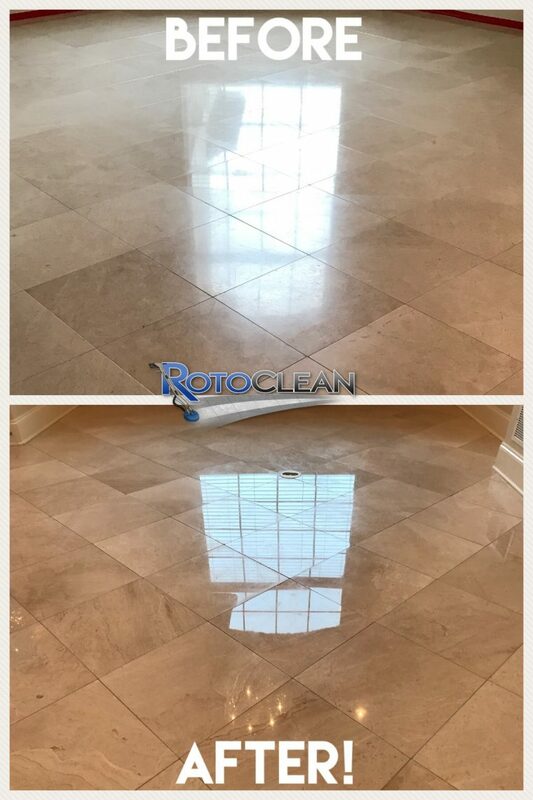 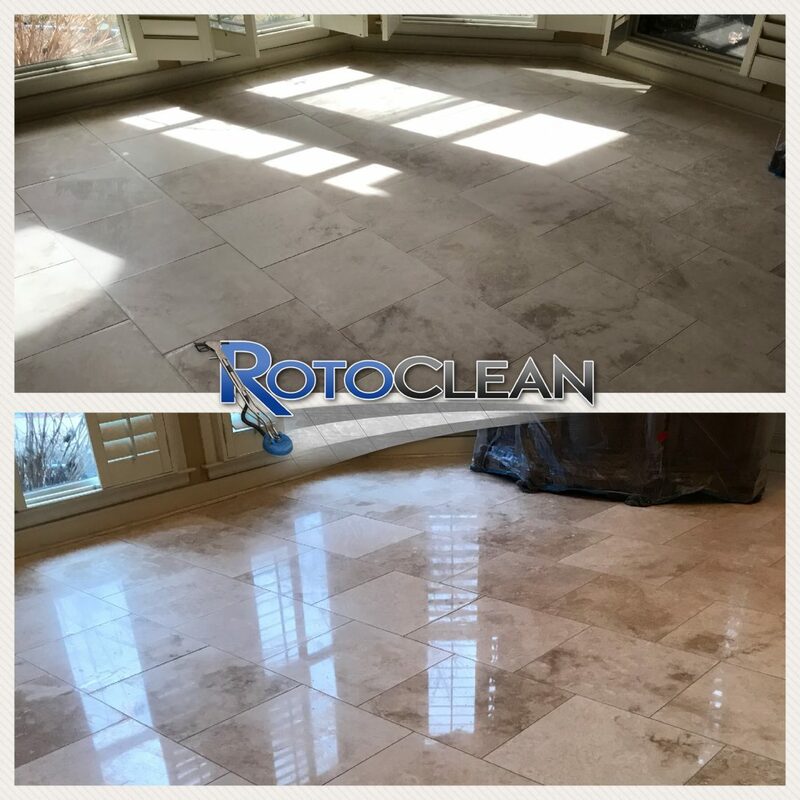 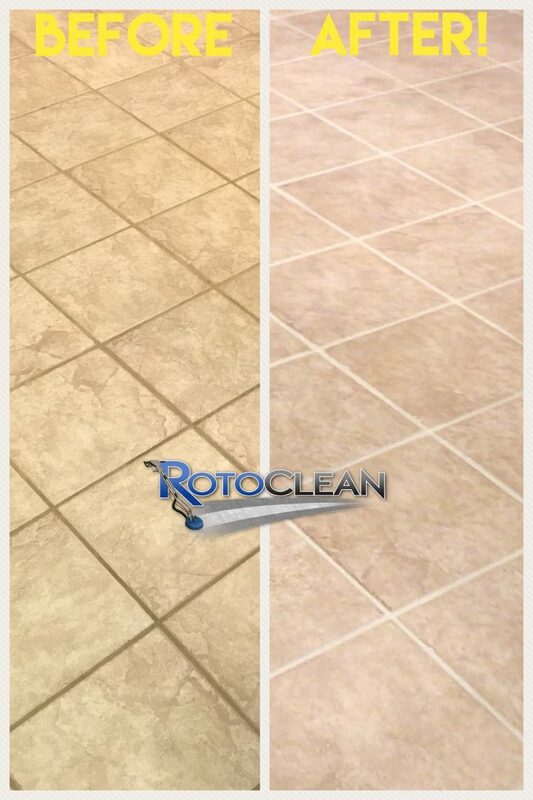 Watch your tile floor or shower be transformed as our 3-step restorative cleaning process brings back the luster. 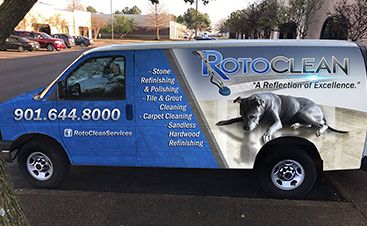 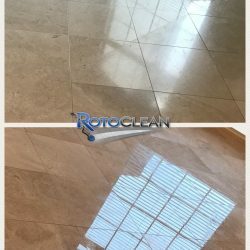 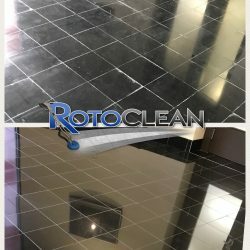 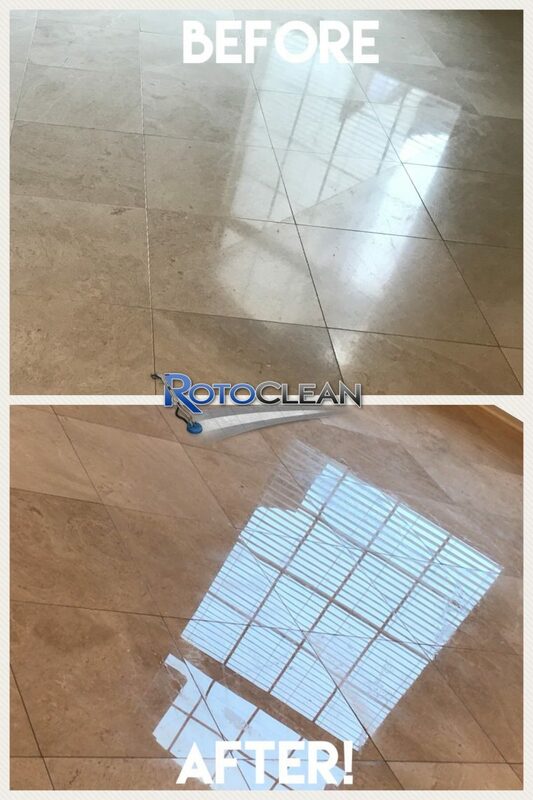 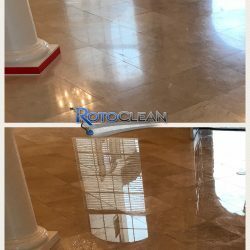 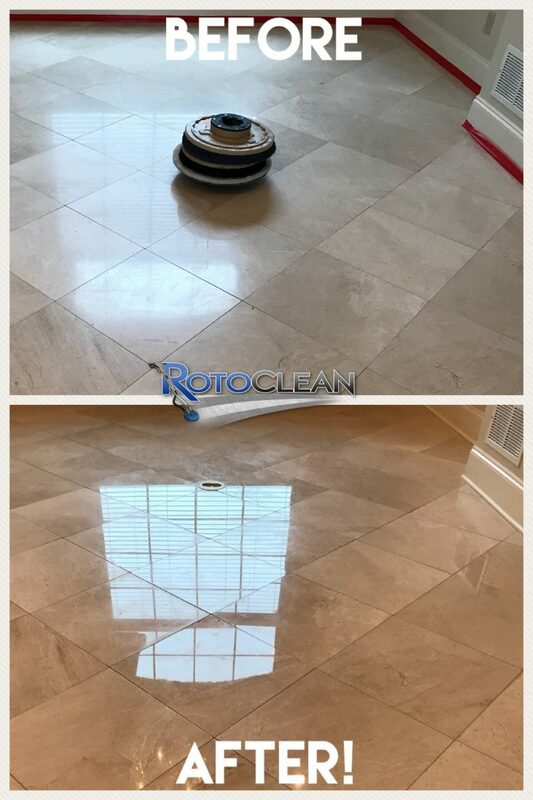 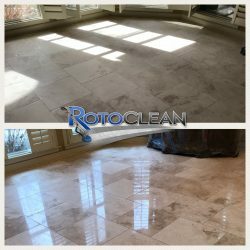 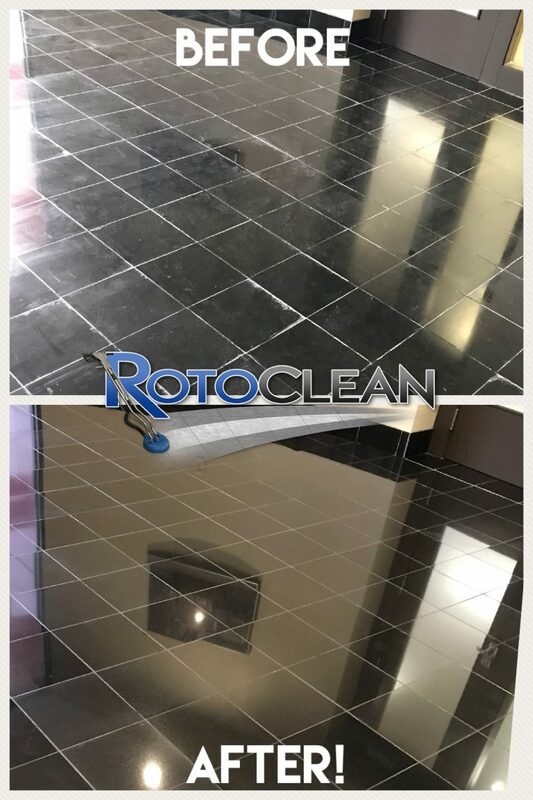 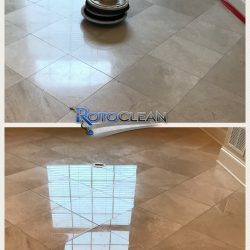 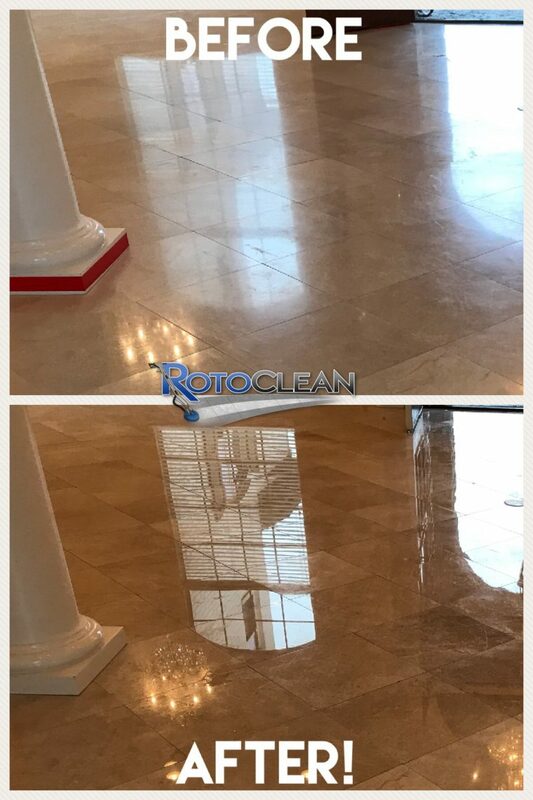 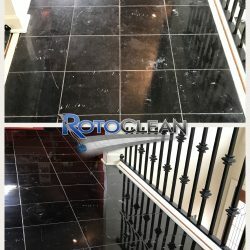 Our cleaning and floor-stripping agents are applied through a combination of machine and hand brushing techniques to cleanse the surface. 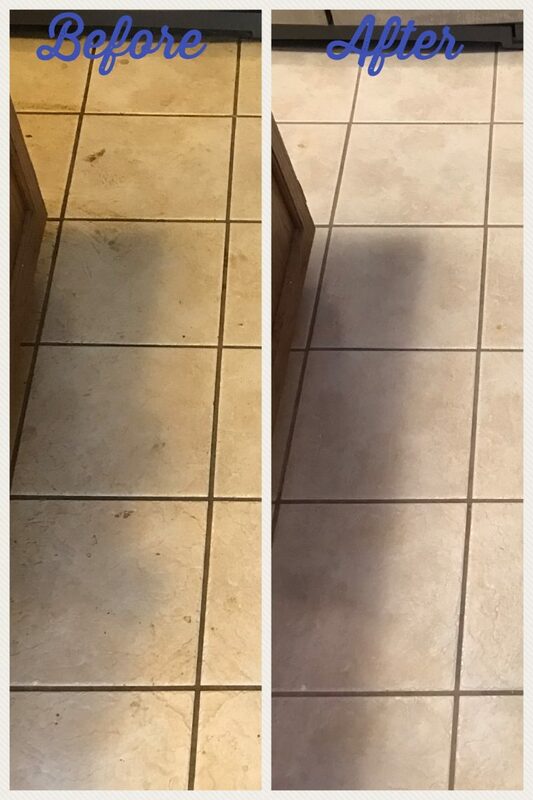 Then, our rotating pressure-washer and vacuum blast the remaining dirt and grime from deep within the grout lines. 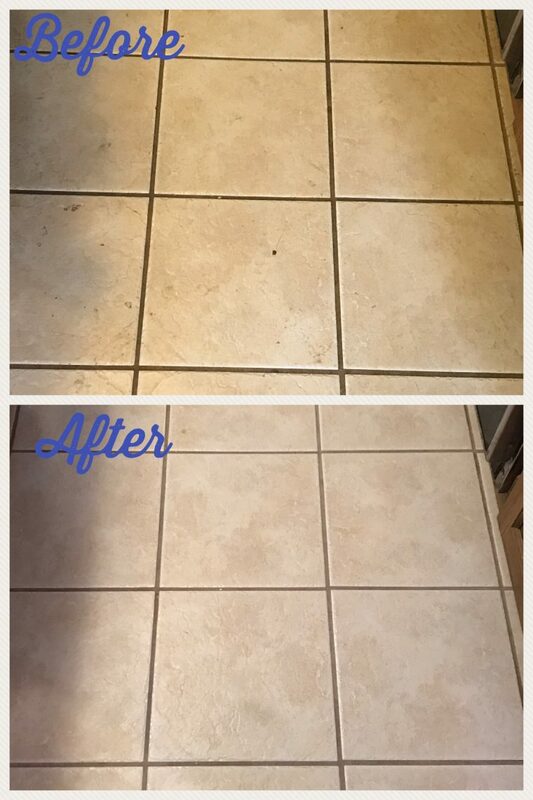 The grout can then be sealed for a more permanent effect. 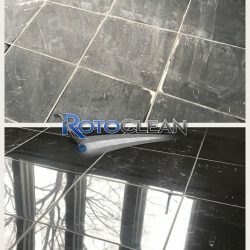 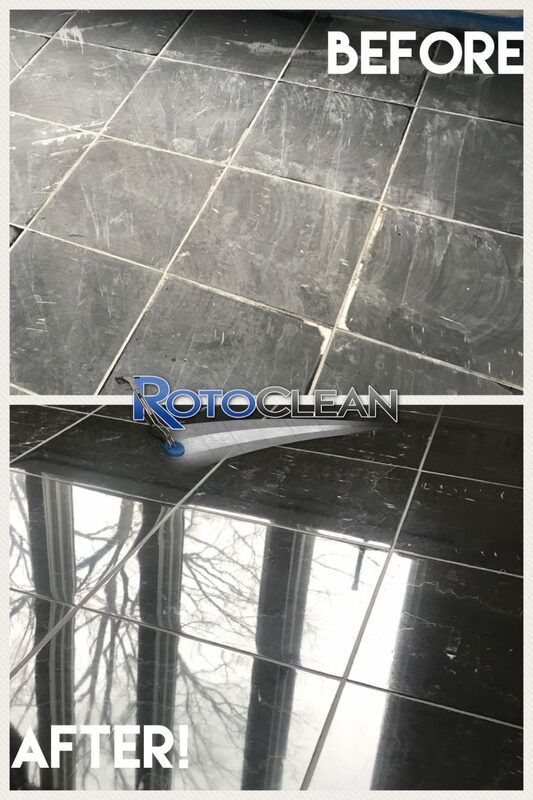 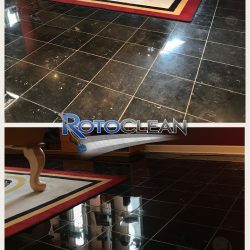 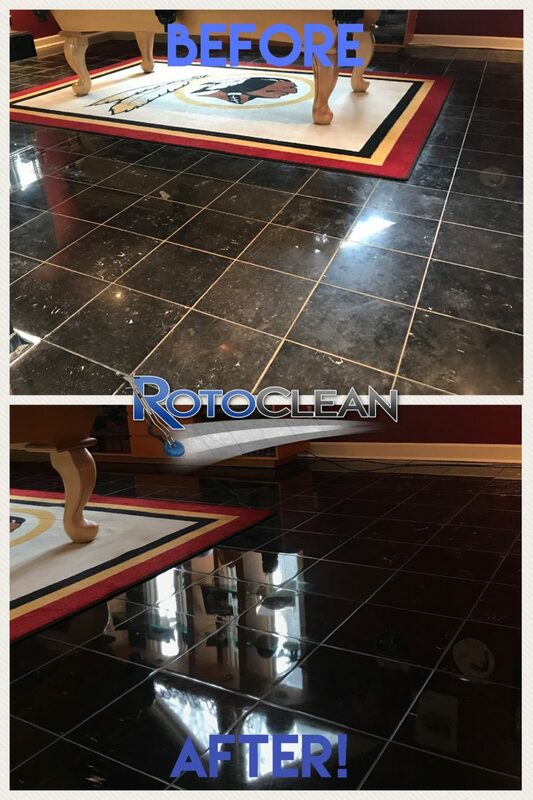 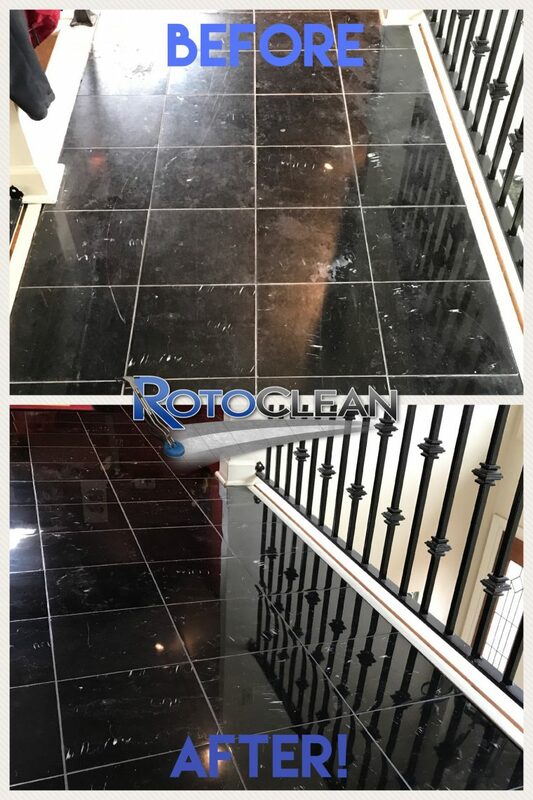 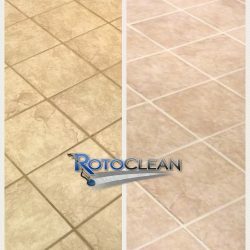 Roto Clean offers two types of premium grout sealants. 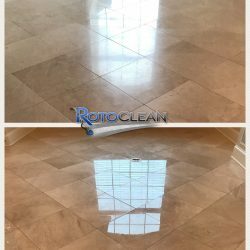 By utilizing our clear sealant, you can lock in those great cleaning results forever. 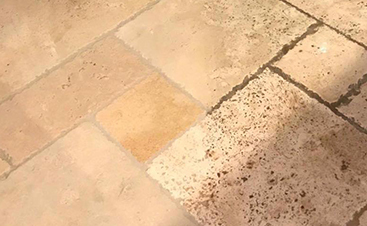 Or, you can try a color sealant that dyes the grout back to the original color or change to any color you choose. 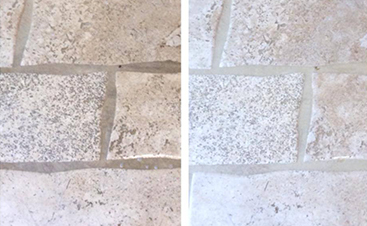 Both sealants act as a solution to grout discoloration. 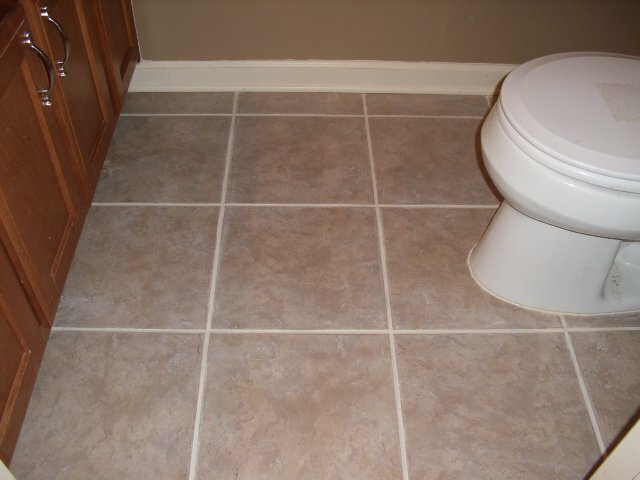 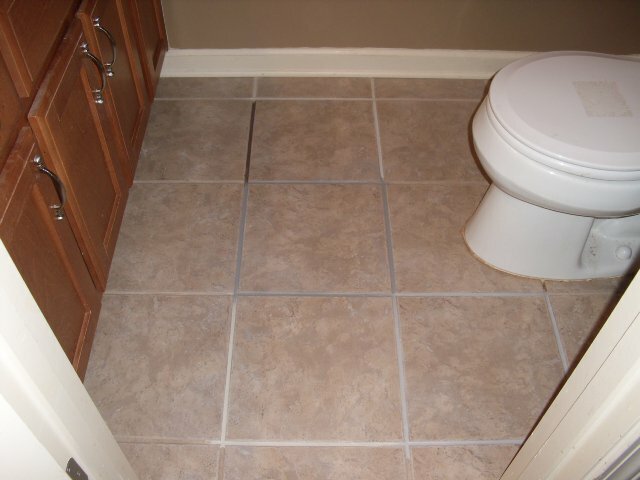 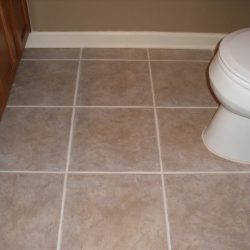 If you’re interested in protecting the coloring of your grout, we provide a free on-site estimates with no obligation. 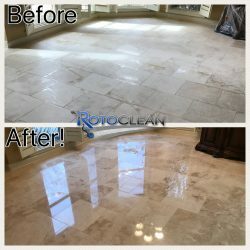 During your consultation you’ll be presented with a detailed pricing analysis, a demonstration, and a comprehensive understanding of what results to expect. 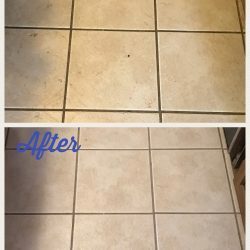 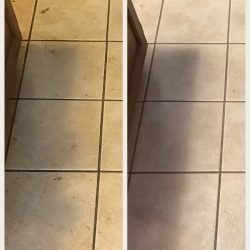 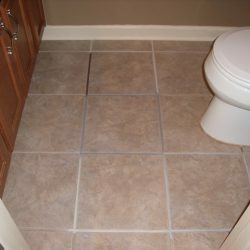 clean your tile and grout!